Emmanuel Rodier mobilizes for Imagine for Margo through running in the region of Lacaune (81). 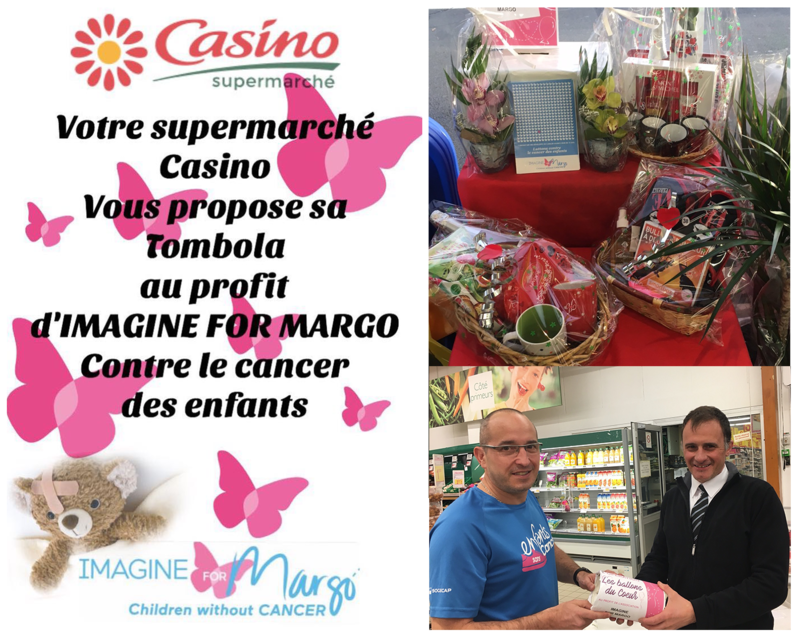 For Valentine’s Day, he set up a special operation in the Casino supermarket to make us know with a raffle in favor of research against childhood cancer : 110 € have been collected. Go, Love, Win!